An intimate sanctuary belonging to The Leading Hotels of the World for those who wish to indulge in the comforts of prosperity. Private beach and large pool area for pure relaxation. 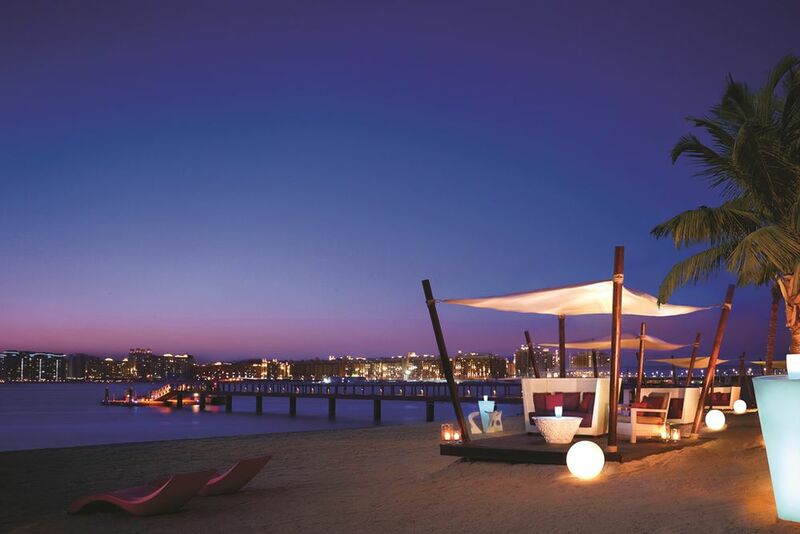 As part of the prestigious "One & Only Royal Mirage" facility, the "Residence & Spa" offers the finest of holidays. The exclusive hotel, which focuses on couples and romantic stays, promises maximum privacy and maximum luxury. 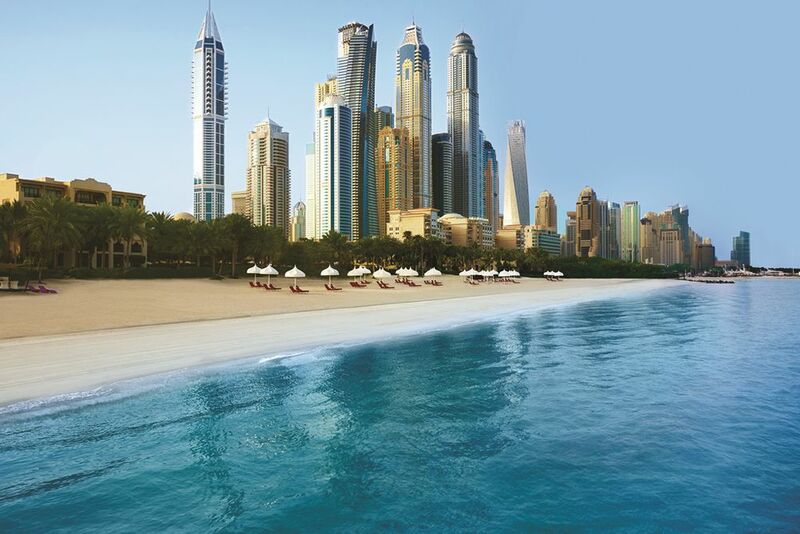 The Dubai Marina and the boulevard, "The Walk" (shops, bars and restaurants), are only a short drive away. Dubai International Airport is only 30 kilometers away. Important: A new hotel complex is being built near the hotel. Due to the distance, however, only occasional and minor optical and acoustic impairments can be expected. Since the hotel specializes in couples, we recommend families booking one of the sister hotels. 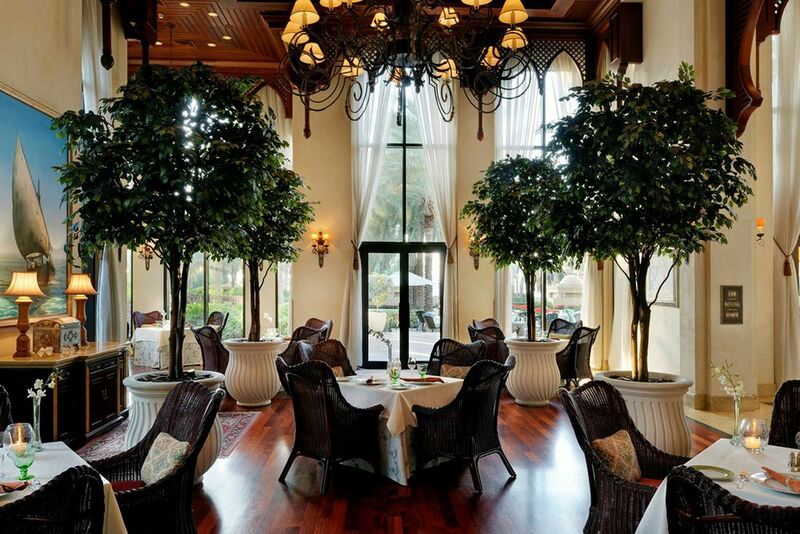 The exclusive restaurants, The Dining Room and The Library Lounge, are only available to guests of the Residence & Spa. 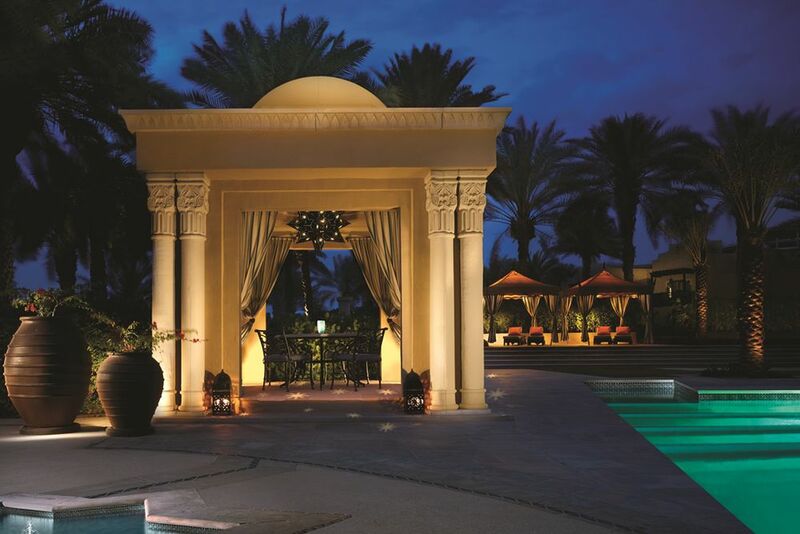 Taste international delicacies in The Rotisserie and gourmet specialties of Arab cuisine in the Arabian Courtyard. The Nina astounds with its European specialties and the Rooftop Terrace is the perfect spot for cool drinks and snacks. Don’t miss the opportunity to experience international culinary delights at the Eauzone. The afternoon tea is available in the lounge Samovar, and in the evening, enjoy fruity cocktails and cool drinks. Experience nightly fun with dance and music in the night club, Kasbar. 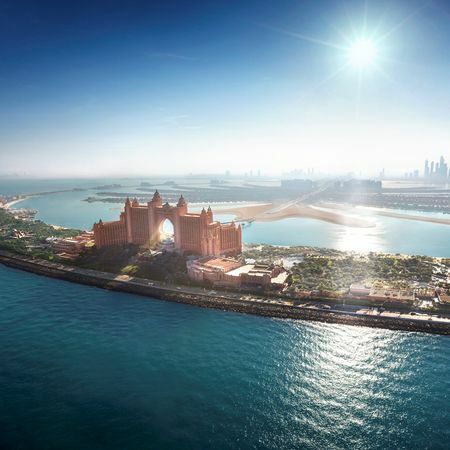 Of course, you can also use the facilities of the other two hotels, The Palace and Arabian Court. 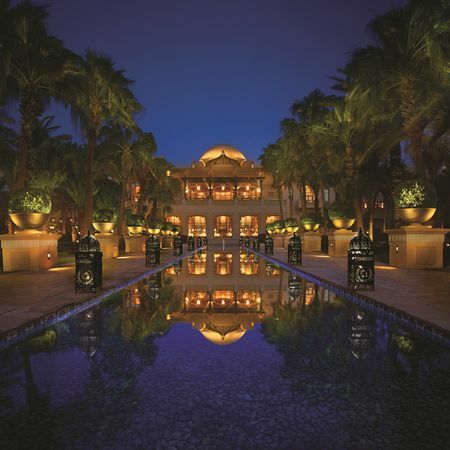 The 48 elegant and luxurious rooms, suites and exclusive garden villas are decorated in typical Arabic style. All rooms and suites have a large LCD television, wireless internet, luxurious bathrooms with separate shower, quality toiletries, telephone, safe, air conditioning and balcony or terrace. 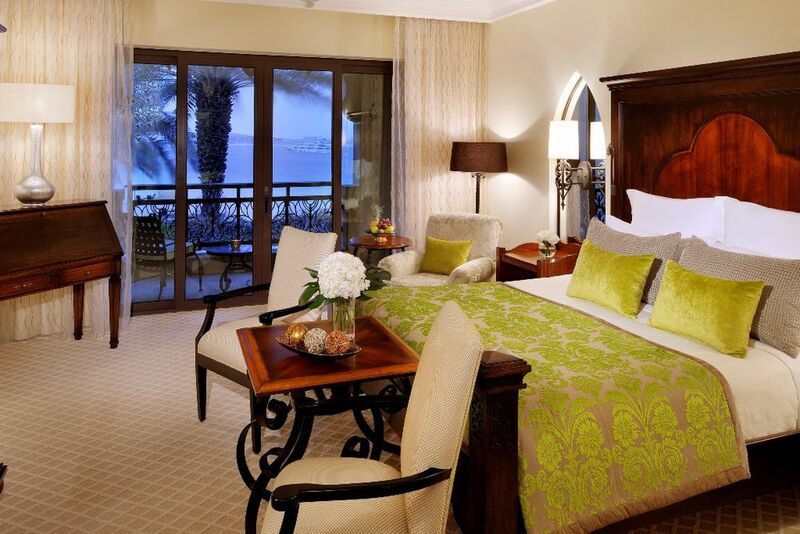 Residence Prestige Room (58m²) – These rooms have a king sized bed and Arabic ambience. For a maximum of 2 adults and one child up to 16 years. Residence Junior Suite (85m²) — These rooms include a combined living room and bedroom, for a maximum of 2 adults and1 child up to 16 years of age. Further suites and a villa available upon request. 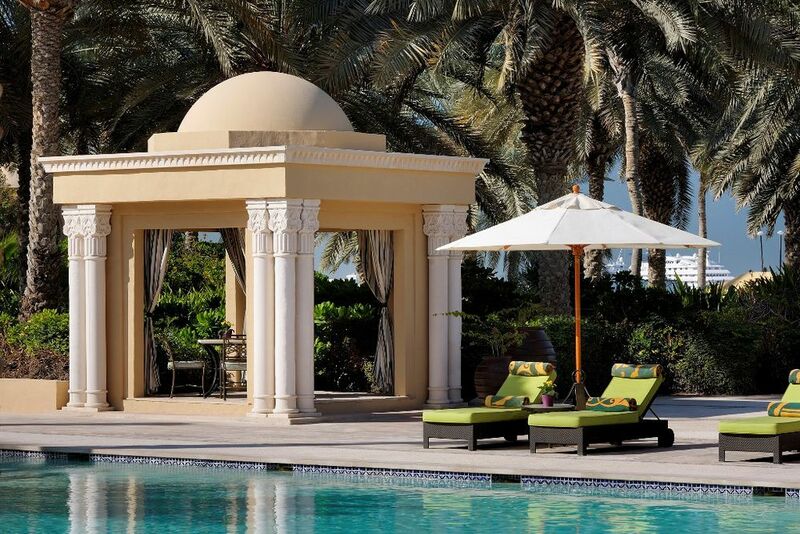 The Arab-style One & Only Spa is a sanctuary for your mind and body. 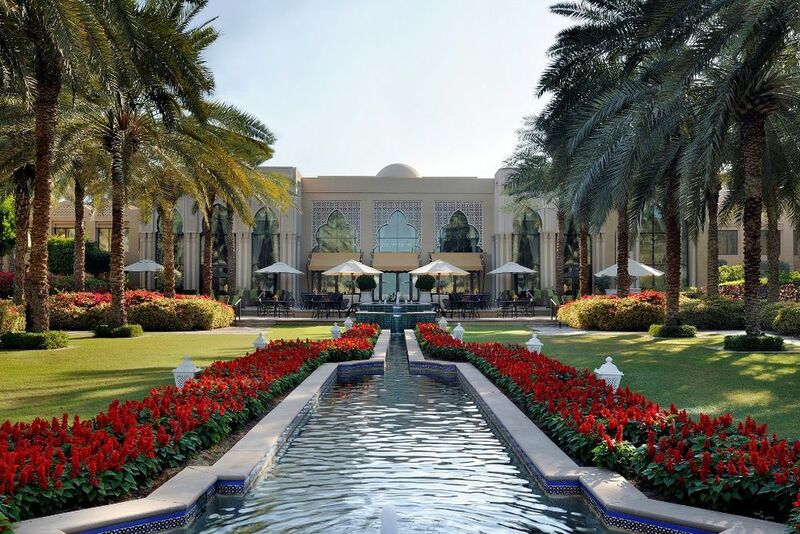 Here you will find a 2,000 m² wellness oasis with authentic hammam, sauna, Jacuzzi, steam bath and 12 treatment rooms. The beautiful private beach and pool area invite you to relax, sunbathe and swim. You do not want to miss out on sports while on holiday? 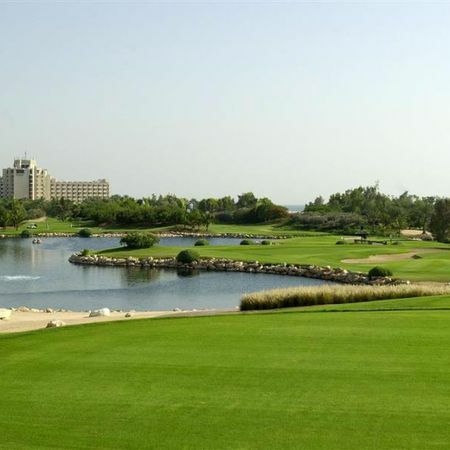 Then take advantage of the fitness center, the tennis courts, beach volleyball or the diverse range of water sports. 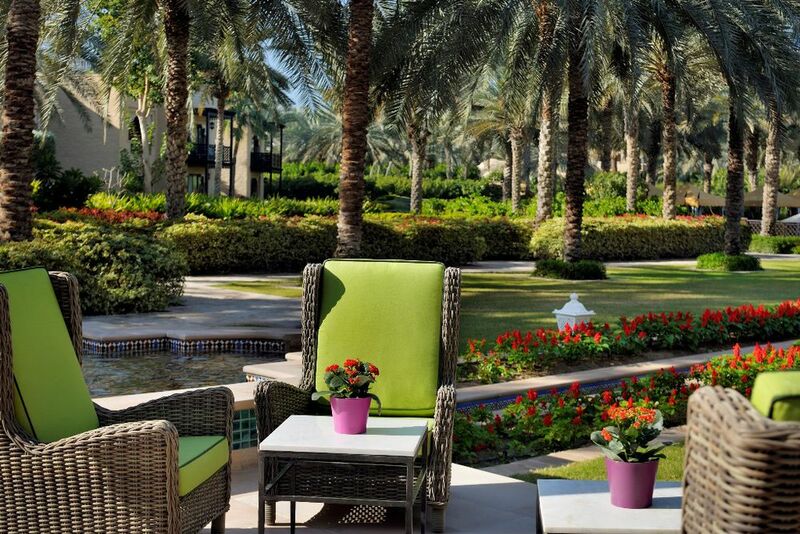 Surrounded by 50 acres of beautiful gardens, the Jebel Ali Beach Hotel is in Dubai.